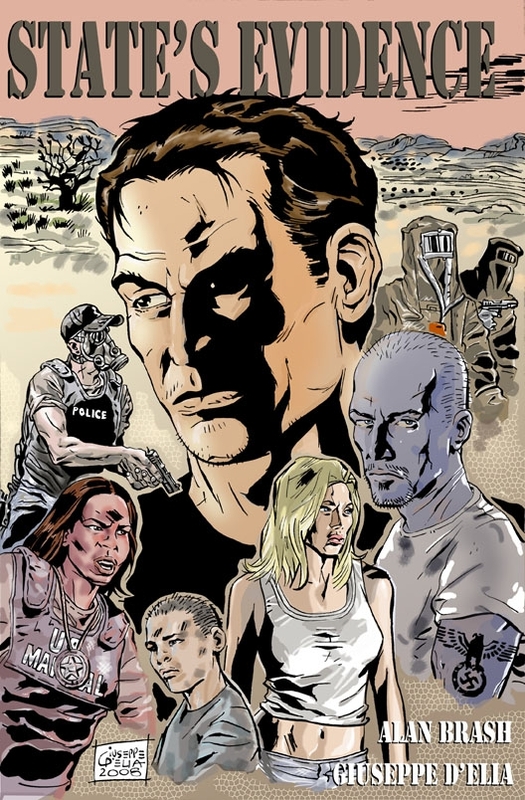 I recently approached Billy Mernit to do a script assessment on one of my current film projects – THE LAST RESORT. 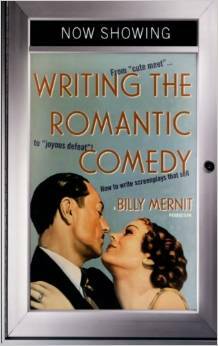 Billy wrote ‘Writing the Romantic Comedy’ (Harper Collins, 2001) so you could genuinely say he “wrote the book” on rom-coms. He’s also served as a story analyst for Universal Studios, Paramount, and Sony, and has taught half a dozen courses at the famed UCLA Extension Writers’ program. Billy gave me some awesome notes to improve the script which I’m currently working through. I highly recommend Billy’s services. While he’s best known for his work on rom-coms, he consults on scripts in any genre. If you’re in need of a consult, you can find him here. We’re looking forward to being able make an incredibly exciting announcement very soon about a wonderful musical theatre project that we’ll be involved in creating.